a unique handcrafted quilt makes a special gift . . .
My name is Elaine McCardel and I live in Michigan. I come from a long line of sewers and makers and thoroughly enjoy maintaining that tradition. All my quilts are designed and made by me. 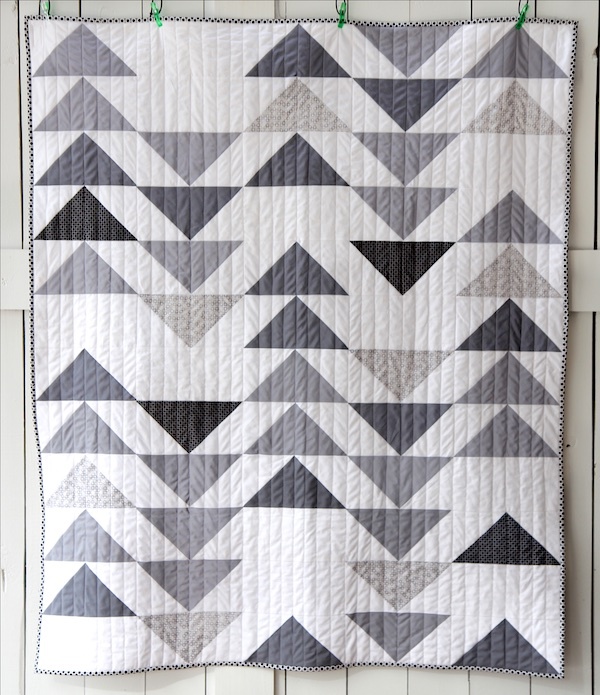 I like to make modern quilts with bold graphics and straight line stitching. 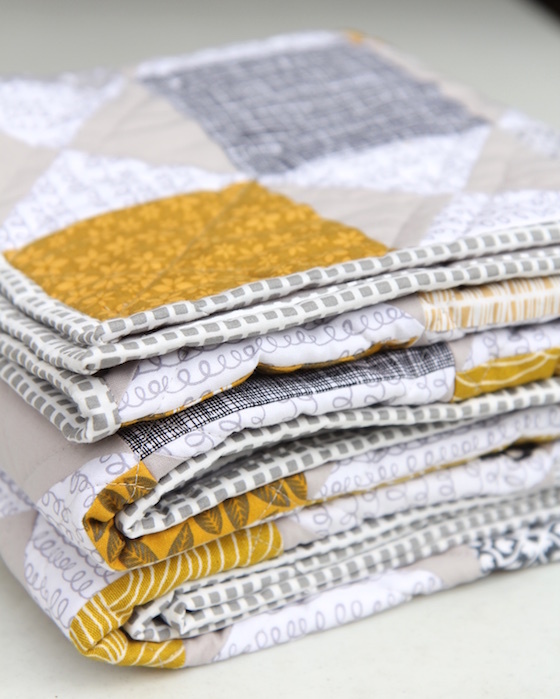 For more traditional quilts, I usually have a fresh, modern twist to them and mix classic and modern fabrics together. I make my own mitered bindings that complement the overall design and add a little zing to the finished quilt. Quilts are functional artwork. They are meant to be used, loved and enjoyed. 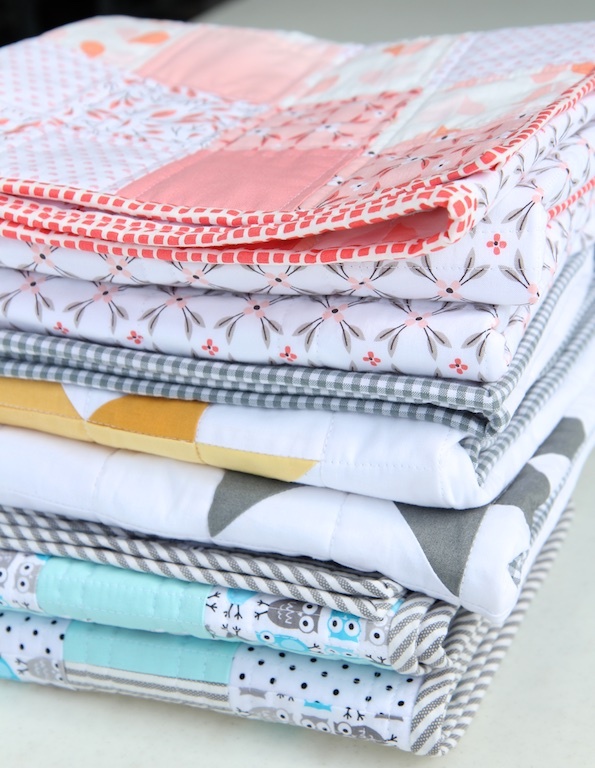 I use 100% cotton designer fabrics, natural cotton batting and cotton thread from Italy. 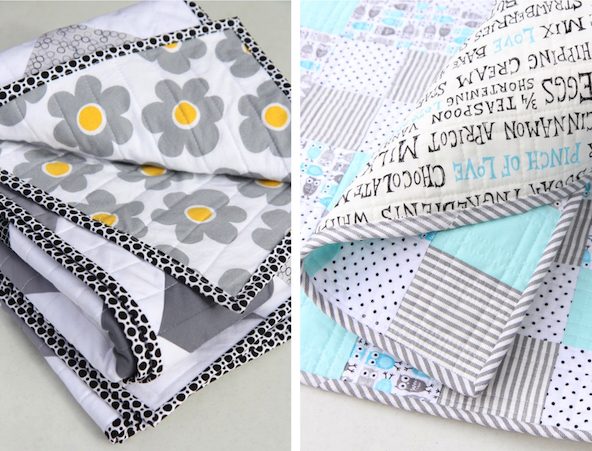 All my quilts can be machine washed in cold water, on a gentle setting. They can be tumbled dry on low. 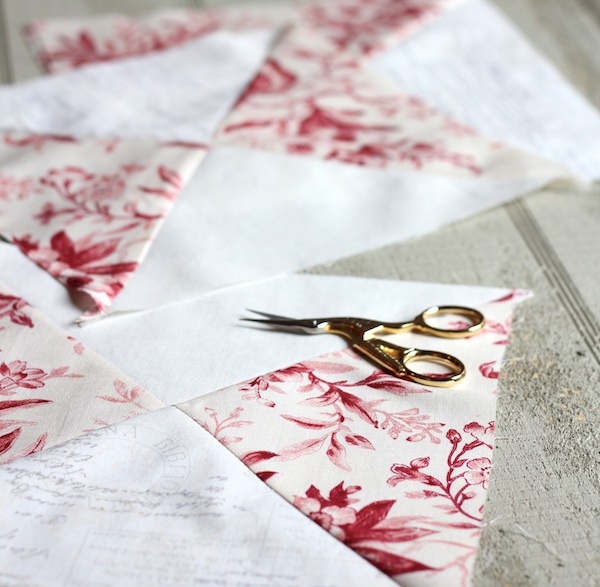 I write all about the quiltmaking process and have tutorials and lots more photos.